Many seasoned real estate professionals spend their careers building a clientele and gaining years of experience at an established business only to strike out on their own eventually. At that point, they’re considered a small business, and even a small business should have some of the capabilities of a corporation. Real estate mobile apps for agents and brokers have the ability to, for example, attract more business, as well as instill loyalty in new and long-time clients. Below are a few more ways having a mobile app can benefit your small business. 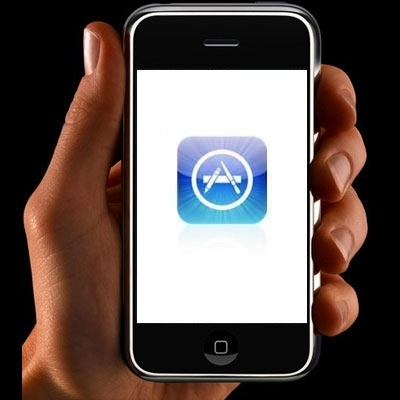 With mobile apps in other industries, the need for users to download an app can essentially make or break a business. However, with real estate professionals, this tool only serves to enhance the business. So, incentivizing downloads only helps to get the word out about the real estate business and its specific listings. It also increases engagement and revenue. At SnApp, we believe communication is key to success in all facets of life. In the same sense, with a small real estate business, a mobile app can create better communication and connectivity among you and your users as well. Mobile apps allow you to stay connected wherever you are, and they’re incredibly cost effective for small businesses. If you’re looking for a real estate mobile app development company that will work with you and incorporate the functionality you so desire—we have you covered. Here at SnApp Real Estate, we are an experienced real estate mobile app development company that promises to build you high performance real estate mobile apps. Our apps will help you streamline your business and connect with clients easier, not to mention they are truly affordable. This entry was posted in Mobile apps for real estate agents and brokers, real estate mobile apps and tagged mobile apps for real estate agents, real estate mobile apps. Bookmark the permalink.